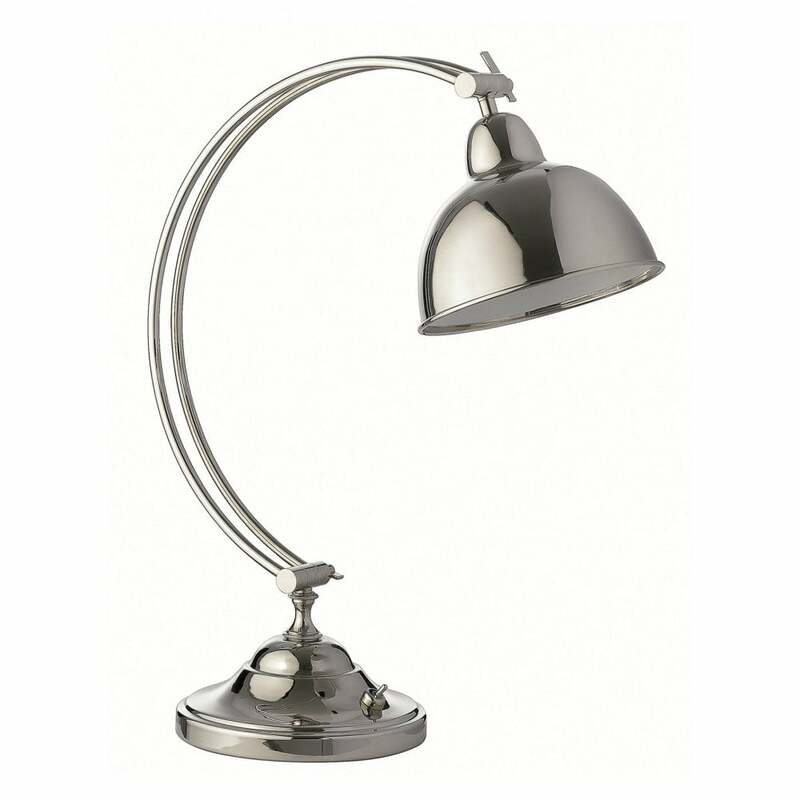 A modern interpretation of the traditional desk lamp in a classic yet contemporary style. An elegant curved stem extends to a spherical lamp head to illuminate your work space. The curved, elegant base includes an articulated cowl and base joint for a versatile, practical lighting solution. The understated aesthetics mean the desk lamp could be paired in both traditional and contemporary styling schemes. The Oslo desk lamp is meticulously handcrafted in the UK in a beautiful chrome finish for stylish, durable finish.